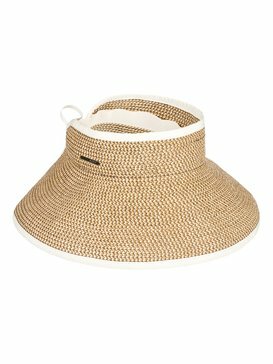 We understand that women need different accessories in order to do everything they want. 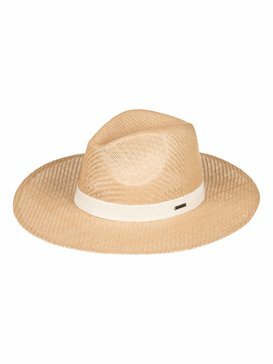 Modern women like to be ready for when adventure comes knocking; they like to travel and understand that women’s hats are an essential item in their wardrobe. From its beginning, Roxy has aimed or creating appealing, fun, and versatile hats and caps. 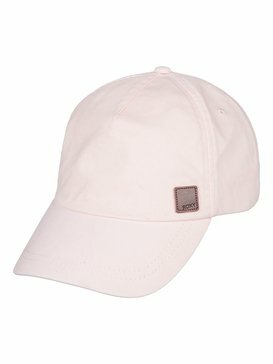 We want you to feel good and help you protect your skin, and that is why our line of women’s caps has something for every taste. 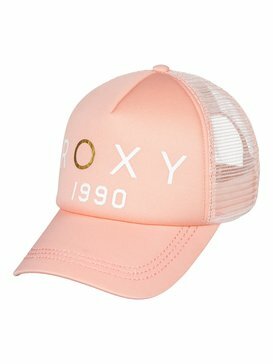 Roxy’s women’s hats are designed regarding the newest and trendiest styles, they are original and made from high quality fabrics that are soft to the touch and gentle to your skin. 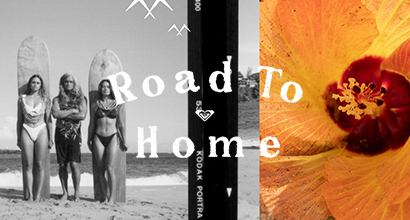 Don’t let adventure find you without proper equipment: you deserve to have the best. 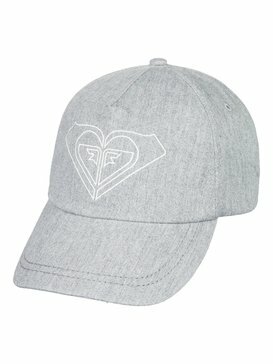 Check out our collection of women’s caps today and get a few to match all your outfits! 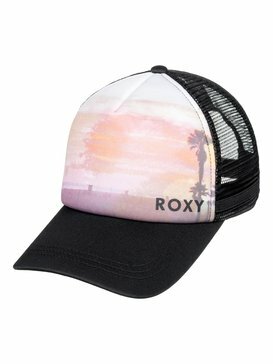 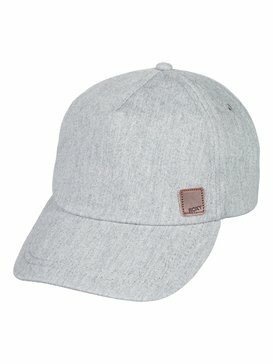 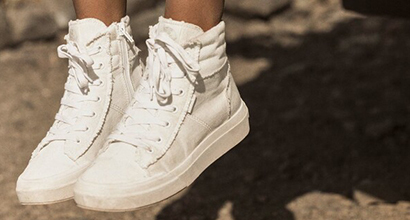 Roxy caps for women, the perfect finishing touch for a great outfit. 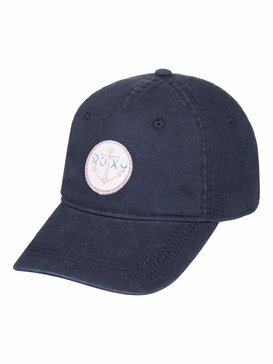 Each of our hats and caps is carefully tested to the highest quality standards, and we are really attentive to every detail so you satisfaction is guaranteed. 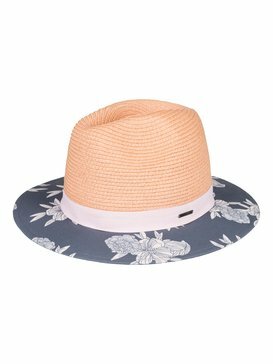 Spend your day out in the sun without worrying about your skin, by getting a sun hat for women or look sleek and elegant with a fedora hat for women. For when the weather drops and you need to keep your head warm, we have winter hats for women in different colours and styles. 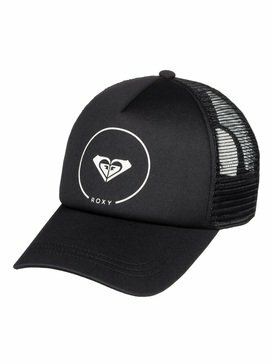 For fun spirited gals, we offer baseball caps and floppy hats, as well as 5 and 6 panel hats; and even trucker caps. 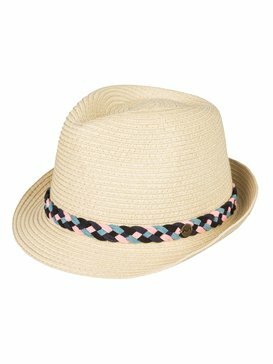 As you may see, you will be able to find something that suits your personality and style. 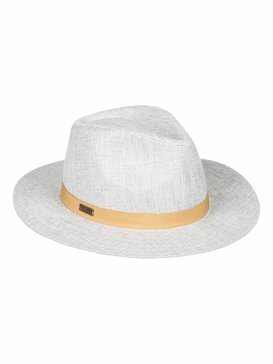 Our research team spends hundreds of hours each month selecting high quality fabrics for our hats. 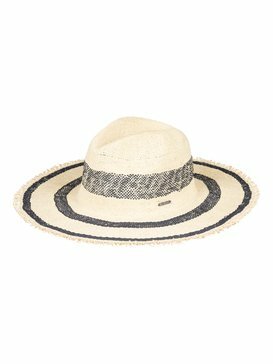 Each item of our collection combines all the essential elements of quality and style. 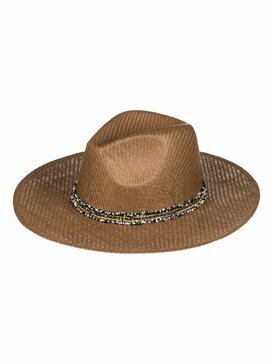 A fedora hat for women adds a touch of personality to your evening outfit, and we have fedora hats available in different sizes and colours. 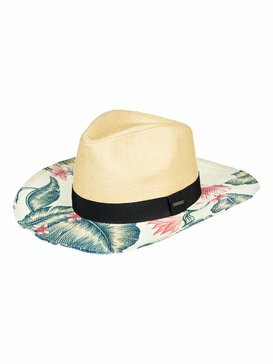 But if you are looking for something for the holidays, think about a straw hat or a beach hat: they will keep your face safe from sunburns. 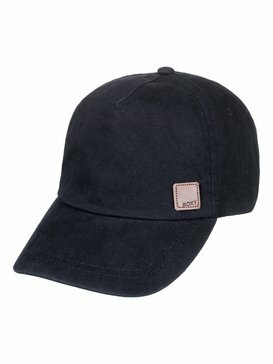 Within our hat collection, you can also find snapbacks, bucket caps and flat hats. 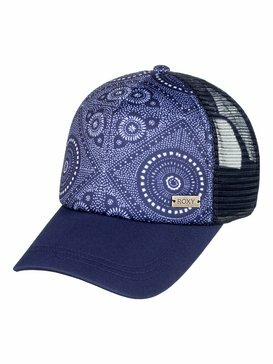 Because we know that when thinking about buying a hat, you want something original and fun, we recommend that you check out our collection and find the hat that best matches your style. 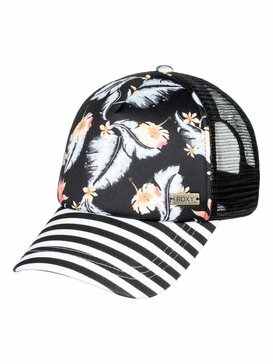 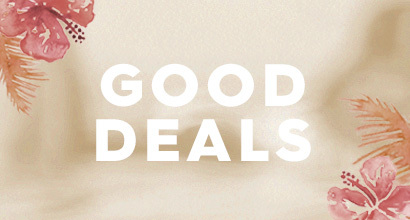 No matter the style or size, when it comes to hats for women, we have your back. 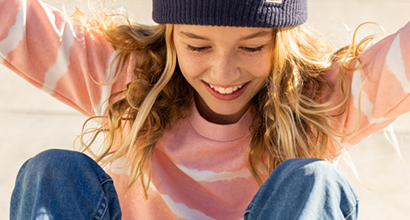 At our official online shop you can check out all of our options and pay rapidly and easily. 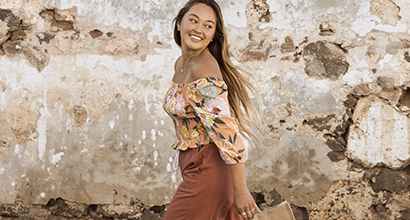 We take care of every detail and there is a professional customer support team at your disposal, so don’t hesitate to ask if you have any questions. 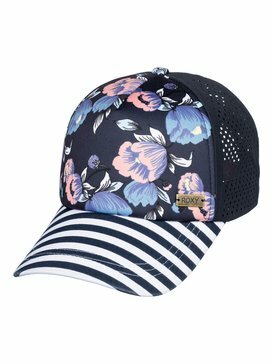 Get a cap for women today and be ready to go out and enjoy the sun!